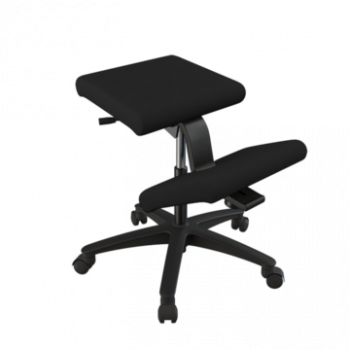 Wing is a special exception to the Varier collection being the only kneeling chair with wheels. Designed in the early 80s, shortly after the Variable, the Wing has the same kneeling concept, but with an upgraded rock and roll. 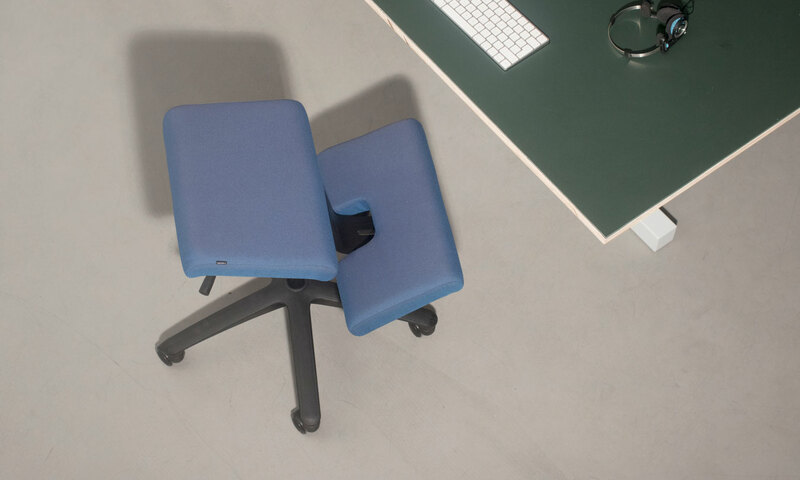 It gives you the option to glide effortlessly as you sit on the cloud-like cushions. 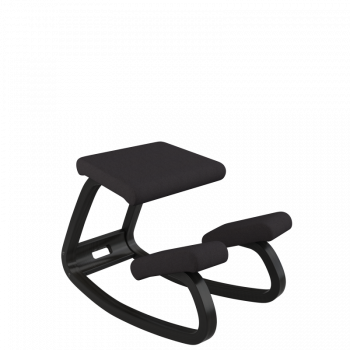 The special design and functionality evokes sensibility, you can use it in any work space and as a primary work chair. 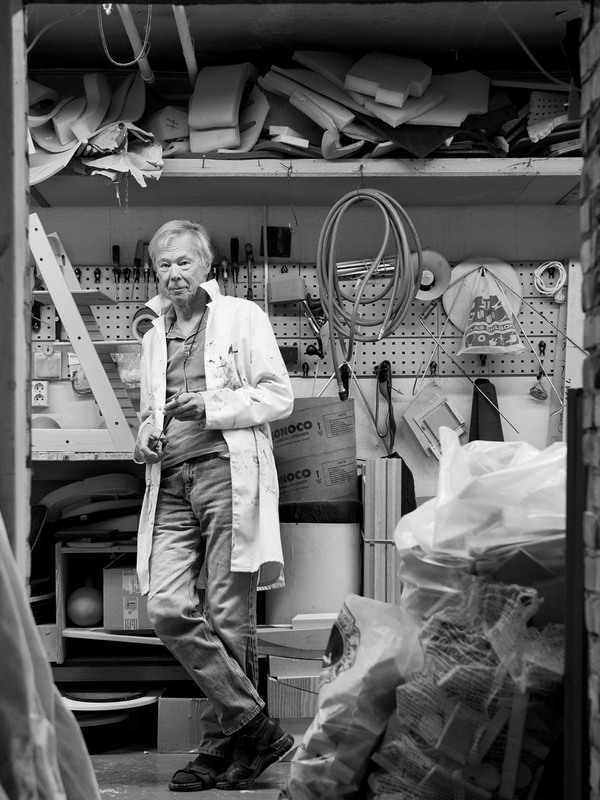 Norwegian industrial designer, Peter Opsvik, is known as the foremost designer behind ergonomic seating. 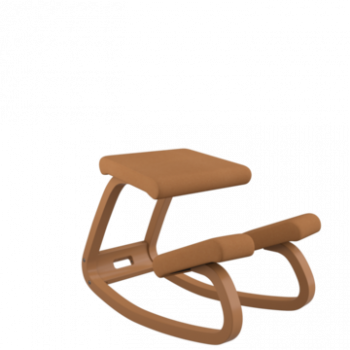 Drawing inspiration from Hans Christian Mengshoel’s balans® concept, Opsvik created unconventional seating solutions that emphasize movement and variation. 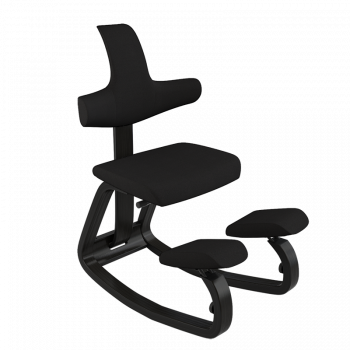 This freedom to move defines his award-winning chairs, whether for the office, children or for leisure. Opsvik works together with seven colleagues in his Oslo-based studio, where they focus on product design as a means for solving real-life problems. Wing features a curved component of moulded ply wood which is designed for attaining natural movement. 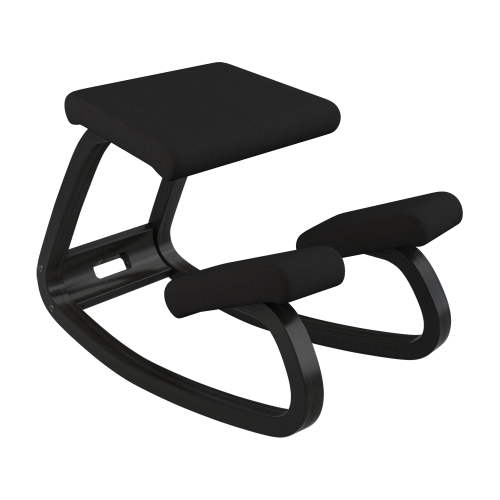 While the seat and kneepads are integrated into the base, ensuring stability. 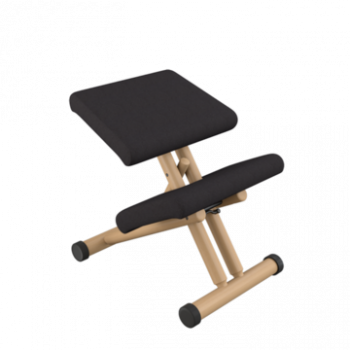 Carefully selected foam is covered by top of the line upholstery to make your chair last for generations.